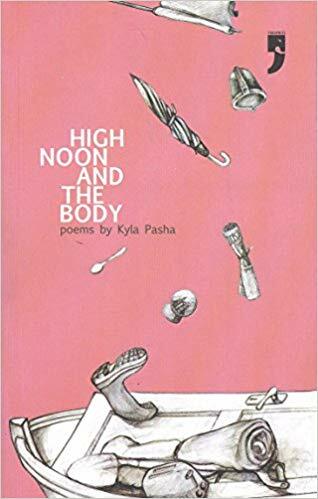 Kyla Pasha’s poems in High Noon and the Body sparkle with the rediscovery of song’s electricity while losing none of the sophisticated edge of argument. Categories: Yoda Press, Gender, Poetry. Tags: 9789380403052, Gender studies, Indian poetry, Indian poetry in English, Indian woman poet, Modern Indian poetry, poetry, Yoda Press. Pasha’s poems move in several directions, unconstrained by doctrinaire notions of what a poem should do and be. She speaks to present, distant or departed interlocutors; meditates on how we lose and find ourselves again through travel; brings news of war to the front lawn, talks crisp commonsense to the robed spectres of Death and Memory. The self opens to the world, and the world to the self, in Pasha’s poems, through the realisation that we are formed by the irreducible compound of love, betrayal, forgiveness and anger that swirls constantly in the fragile crucible of the body.